Mechanicsburg – Just one week remains until the return of the Super DIRTcar Series big-block modifieds to Williams Grove Speedway. Modified Mayhem at The Grove featuring a 100-lap feature is slated for Wednesday, June 22 at 8 pm. The URC Sprints are also on the special mid-week racing card. Adult general admission tickets for Modified Mayhem is $25 with youth ages 13 – 20 admitted for $10 and ages 12 and under admitted for free. 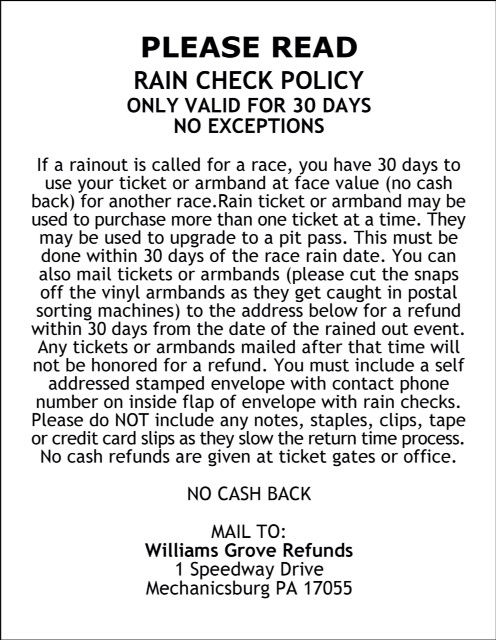 The Williams Grove portion of the 50/50 will be given to the Monroe Township Fire Company. The DIRTcar Modifieds will compete in group time trials for the special event to go along with heat races, a B main and of course the 100-lap main event. The huge big-block modified feature pays $6,000 to win. The URC Sprints will race in heats and a 25-lap feature with $2,000 posted to the winner. Greg Hodnett won the first URC show of the season at the track back on June 3. Big-block mod stars such as point leader Billy Decker along with Brett Hearn, Tim Fuller, Jimmy Phelps, Stewart Friesen and many more are expected to compete for the lucrative Grove laurels next week. The Super DIRTcar big-block modifieds last competed at Williams Grove Speedway on October 15, 2006 when Jimmy Phelps earned the victory. And phelps is currently near the top in the 2016 DIRTcar series points. 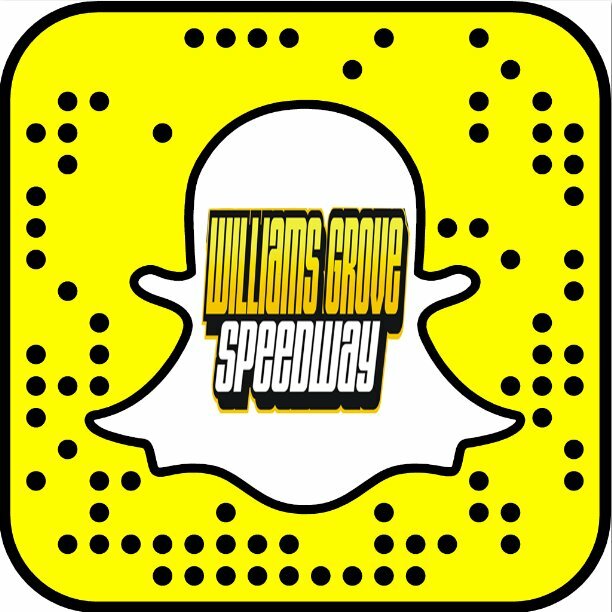 Williams Grove Speedway returns to action next Friday, June 24 at 8 pm with the kickoff to the annual PA Sprint Speedweek Series featuring the speedweek sprints and the 358 sprint cars. The speedweek feature will pay $5,000 to win for the 25-lap feature event.